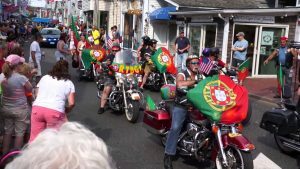 The Provincetown Portuguese Festival & Blessing of the Fleet is one the most interesting and exciting annual events. The streets transform from a historic downtown area to a red and green block party. You’ll see beautifully decorated boats with flags flying high and colors filling the air to honor the Portuguese fishing culture and their traditions. 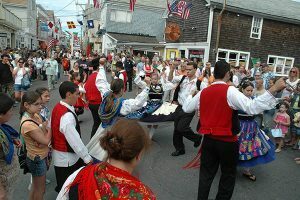 This amazing and colorful festival is four days weekend celebration of the culture and heritage of the Portuguese in Provincetown. 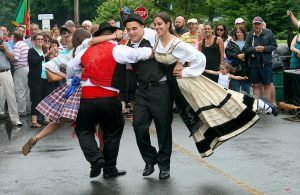 It is an annual event jammed packed with traditional Portuguese dancing, live music, parades, incredible food, games and so much more. 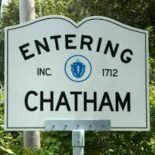 The Provincetown Portuguese Festival 2018 & Blessing of the Fleet begins with on Thursday evening with the “Share Our Table” event. 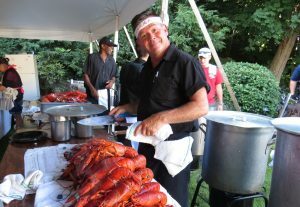 This is where local restaurants serve their most mouth-watering entrees. 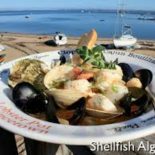 Sprinkled with the freshest spices and richest flavors, you will be delighted by the delicious lobster, shrimp, oysters, and clams dishes. 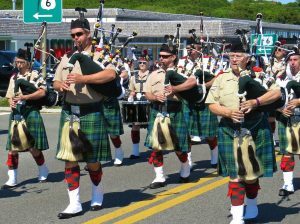 On Saturday of the weekend festival, you’ll enjoy a parade held for the Portuguese Festival. There will also be face painting, live music, and most importantly, dancing. Traditional Portuguese dances bring the crowds to life with extraordinary numbers and fast-paced moves. You are sure to enjoy the smooth flow of the Samba and other entertaining dances while you are there! The Provincetown Portuguese Festival 2018 & Blessing of the Fleet weekend is capped off with the annual Blessing of the Fleet at MacMillan Wharf. After a procession through town, boats decked out in their finest parade past, the bishop blessing the vessels and crew for safe and prosperous before their long and possibly dangerous journey. 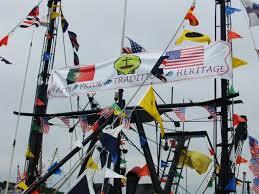 The Provincetown Portuguese Festival & Blessing of the Fleet is a great event for the all family. 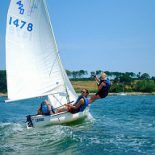 It is the best way to experience the beautiful, coastal Cape Cod community. 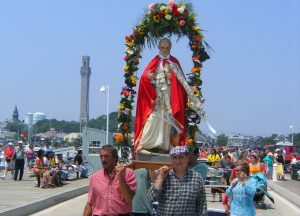 Don’t miss this popular start-of-the-season The Provincetown Portuguese Festival 2018 & Blessing of the Fleet extravaganza. 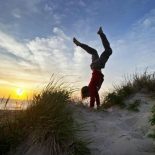 It will leave you with so many stories and memories, just don’t forget your camera or your appetite!